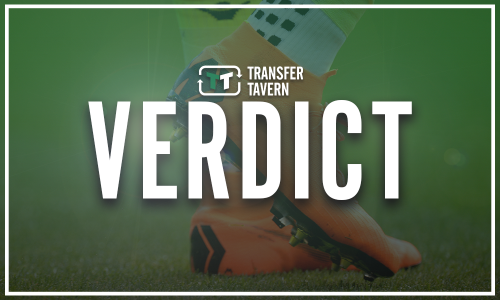 Journalist provides update as Leeds target is spotted close by | The Transfer Tavern | Where football transfer rumours fly or die! 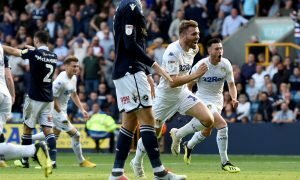 Leeds United have found this summer’s transfer window rather frustrating as they have failed to land a number of their main targets. 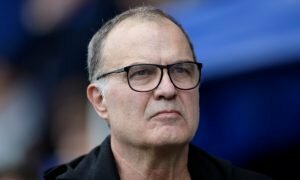 The Whites are keen to add a number of players to their squad as Marcelo Bielsa leads the charge to try and get a place in next season’s Premier League. However, the Argentine manager, who was a major coup himself this summer, has struggled to make any permanent signings so far, with a number of deals appearing to have hit stumbling blocks at certain times. One man that has been linked with a move to Elland Road recently is Matej Vydra, as it is thought that Derby County have been keen to offload him, although Leeds have been unwilling to match the striker’s wage demands. A move could be close to happening though as the player has been spotted in the city, with Joe Urquhart confirming he had been seen on Twitter. However, the Yorkshire Evening Post journalist stated that the club are refusing to comment on the speculation, and eluded to their troubles in the window. With Vydra being spotted in the city and Derby desperate to offload him following the signing of Jack Maddison and the pending arrival of Martyn Waghorn, things could be about to get better for Leeds. The signing of the Czech Republic international would delight those at the club, as it appears they have finally missed out on Abel Hernandez with him heading to Russia, although a deal could be far from done. It remains to be seen if Vydra has dropped his wage demands following the possible need to move from Pride Park, or if Leeds are prepared to budge from their initial offer.